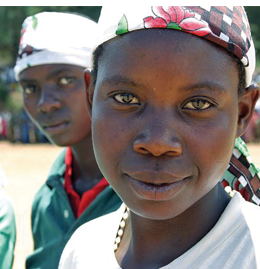 Based on the first survey in Burundi in over a decade, the salt iodization program is failing to impact women of reproductive age and protect newborns from mental impairment. 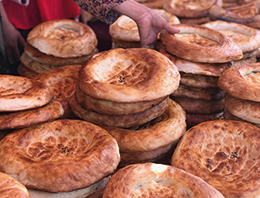 Global Fortification Data Exchange (GFDx) holds workshops across the globe on data-informed nutrition. 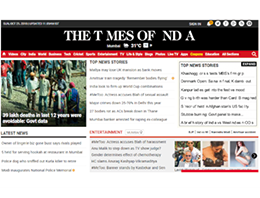 How Tata Salt urged the nation to pay attention to iodine nutrition on Global Iodine Deficiency Disorders Prevention Day 2018. Our 2017 Annual Report is now published! 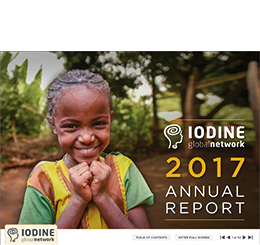 We are delighted to share highlights from our last year and our work with partners including UNICEF, WHO, GAIN, FFI, GFDx, and all of our generous donors who support a fortified future through iodized salt! 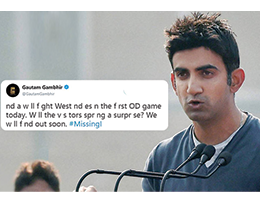 Indian cricketer Gautam Gambhir removed the letter 'i' from his tweet to promote iodine health in India on global IDD Prevention Day! "nd a w ll f ght West nd es n the f rst OD game today. W ll the v s tors spr ng a surpr se? We w ll f nd out soon. #MissingI"
The road to optimum nutrition through food fortification. By EU Salt. Euractiv. November 7, 2018. 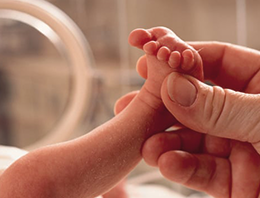 Folic acid to be added to UK flour in effort to reduce birth defects. By Dennis Campbell. The Guardian. October 14, 2018. Hidden Hunger affects nearly 2 billion worldwide – are solutions in plain sight? By Morten Weldenbo. The Conversation. October 12, 2018. First European map on iodine deficiency. By CORDIS. Medical Xpress. October 11, 2018. An Innovation Evolution: Why one of the world’s most cost-effective tools in the fight against malnutrition still needs innovation. By Senoe Torgerson and Dipika Matthias, Bill & Melinda Gates Foundation. Sight and Life, vol. 32(1); August 13, 2018. “Iodine and health” at ATA meeting, October 4, 2018. 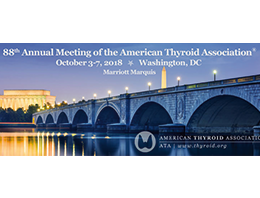 A clinical symposium on “Iodine and health” was held at the 88th Annual Meeting of the American Thyroid Association (ATA) in Washington, DC (USA). The symposium was chaired by Dr. Elizabeth Pearce (IGN Regional Coordinator for North America). 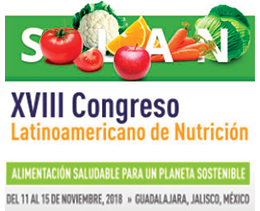 IGN Symposium on “Achieving optimal iodine nutrition” at ETA meeting, September 15, 2018. 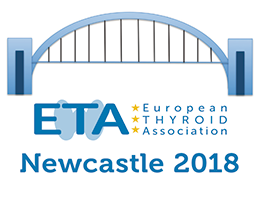 An IGN-sponsored iodine symposium took place on September 15, 2018 at the 41st Annual Meeting of the European Thyroid Association (ETA) in Newcastle, UK. The symposium was chaired by Prof. John Lazarus (IGN Regional Coordinator for Western & Central Europe). 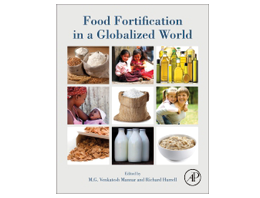 Food Fortification in a Globalized World, 1st Edition. Guidance on the monitoring of salt iodization programmes: Russian language version. United Nations Children’s Fund (UNICEF), New York, USA. Iodine Global Network, Ottawa, Canada.